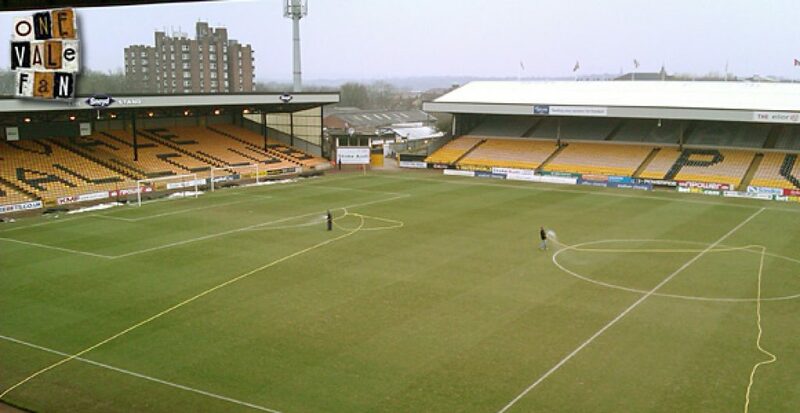 Port Vale owner Norman Smurthwaite says that he will sell both the football club and the Vale Park stadium if an suitable party takes over. 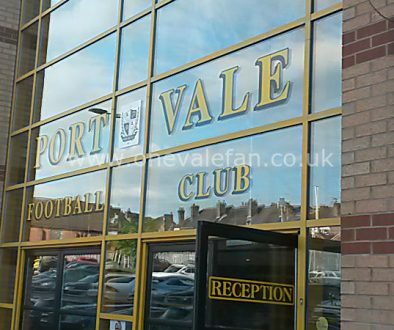 Fans have been concerned that the splitting of the football club and the Vale Park stadium into separate companies could result in the Valiants losing their ground should the football club be sold separately to the ground. 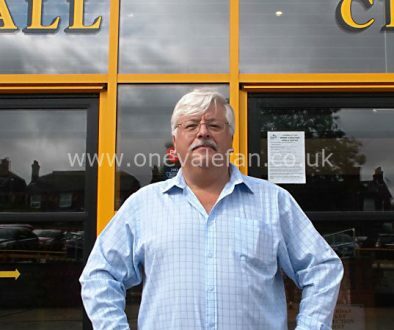 However, posting on the OVF forum, Smurthwaite claims that would not be the case. He commented: “When I sell it will be the club, ground and all assets. “If they cannot purchase the club and the ground without funding I will not sell. 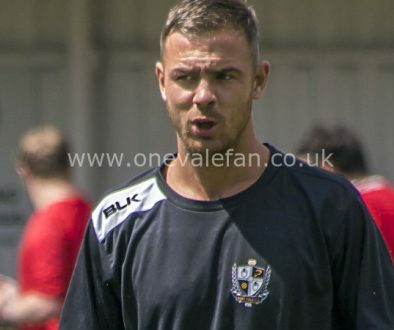 I have a duty of care for the future of the club. Note: these quotes were taken from multiple answers on several forum threads. They are not one single answer but formed from several answers to questions about the sale of the club.